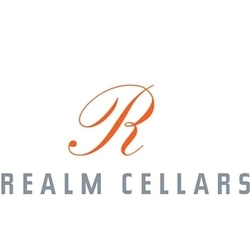 Over the last decade, Realm Cellars has been strengthening old relationships and building new ones. Currently preparing for their next act, Realm continues to stay true to the style that inspired them from the start. They have assembled a new team for the journey ahead and seek to take risks and perfect their vineyards so their wines will reach their fullest potential.